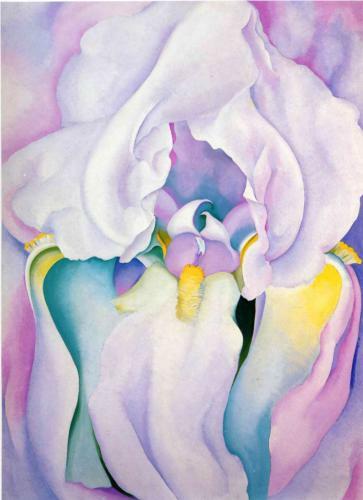 Over the holidays I read a biography of the twentieth century American artist Georgia O’Keeffe, “How Georgia Became O’Keeffe: Lessons on the Art of Living” by Karen Karbo. 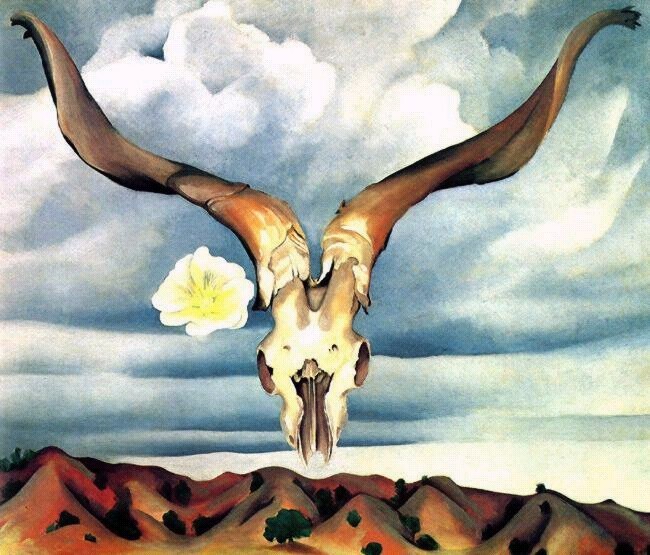 This was a woman, who, once she listened to the thing inside of her that she must do while she was on this earth, spent her life doing it, tenaciously, single-mindedly. She drew, she sketched, she painted — expressing her experience of, and response to, the wild world which inspired her so much. 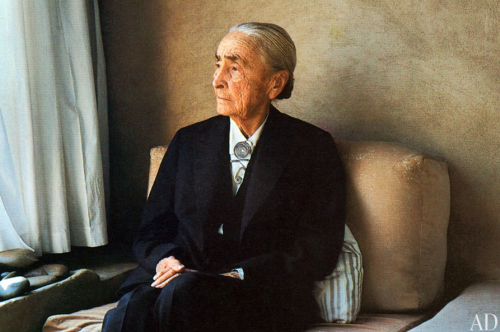 And, as much as I enjoyed her story, and admire her art, I was almost even more fascinated about how she chose to live. Georgia choice of home was as uncompromising as the other choices she made in her life. 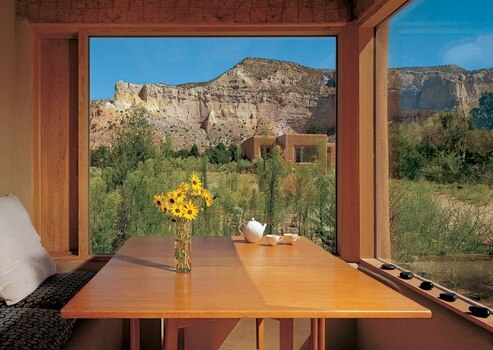 Ghost Ranch was an unpretentious adobe home in the middle of an arid desert landscape. 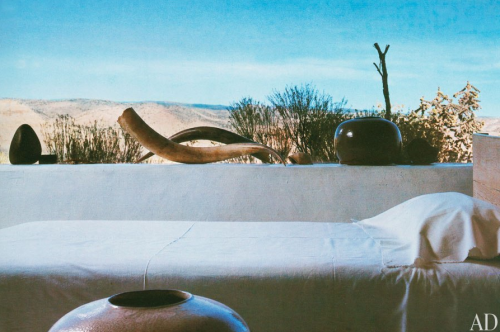 Upon buying the ranch she had large windows installed so she could look out over “her” landscape, and participate in its changing moods. 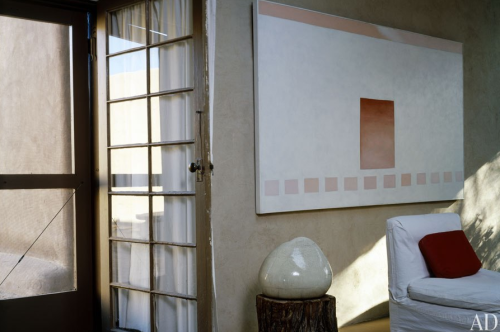 Above photos: Robert Rack, Architectural Digest. 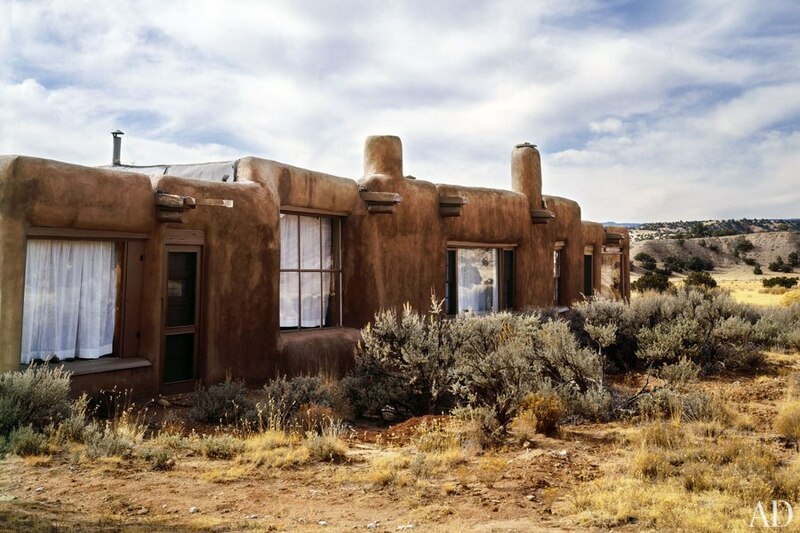 What I love about Ghost Ranch is its comfortable place in the landscape, and the use of simple, natural building materials — adobe, wood, stone. 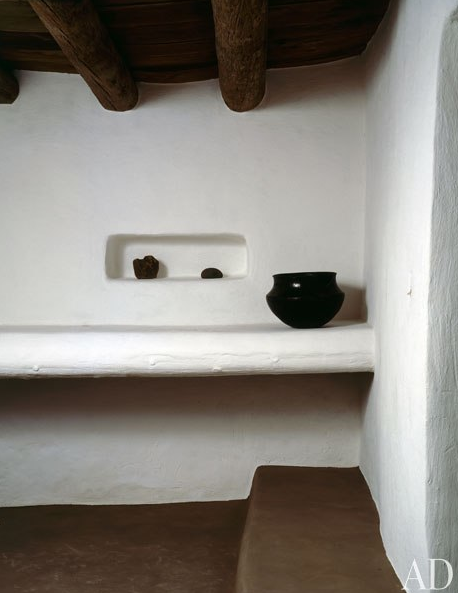 Having been in many Berber homes in Morocco, it resonates with the same simplicity and honesty, but, unlike the inward-looking Berber homes, it is unashamedly extrovert with its outward-looking windows which invite light, air and the landscape to participate in the experience of living in this unique piece of architecture. 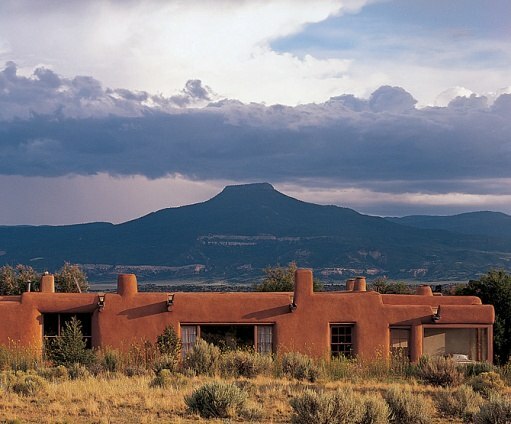 For me the landscape becomes an intrinsic part of the architecture of Ghost Ranch. 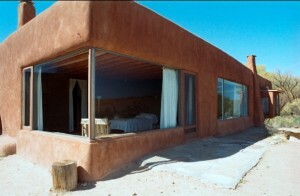 Without the dialogue between the landscape and the structure, the building would lose its unique essence. 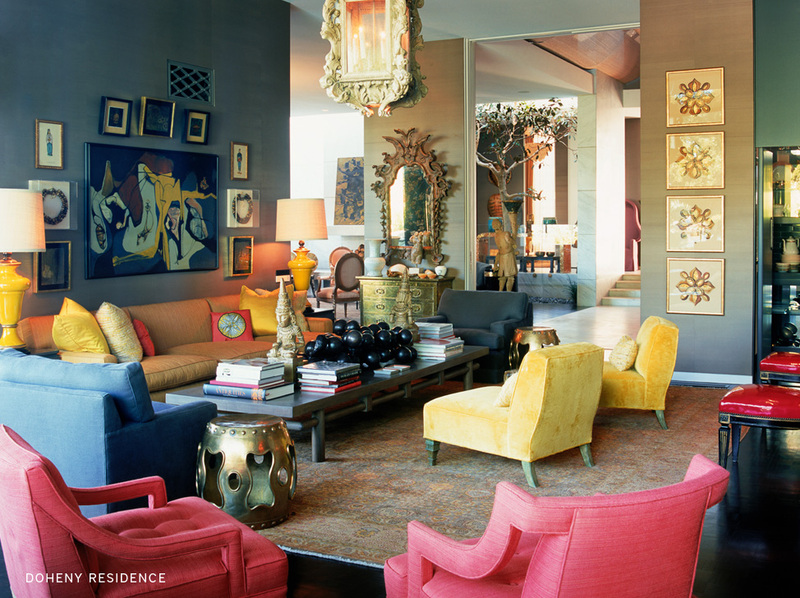 Photos: Robert Rack, Architectural Digest. 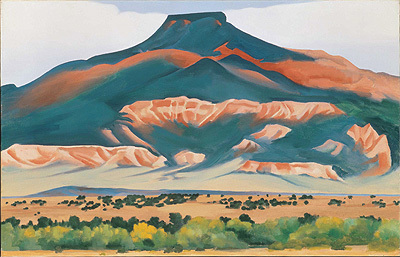 Another thing I admire about Ghost Ranch is the clean-lined mid-century furniture combined with ethnic rugs and large canvases of Georgia’s art. 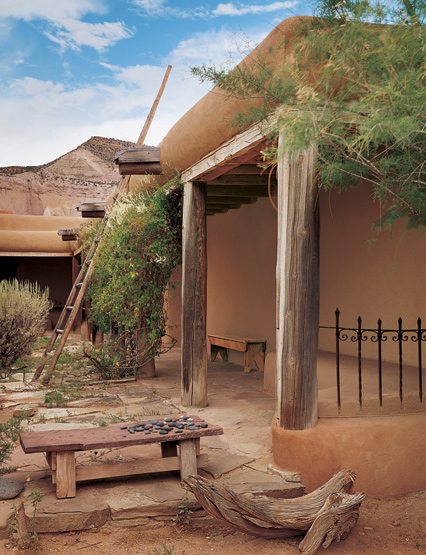 It’s contemporary and unexpected, especially when one considers the rustic exterior. 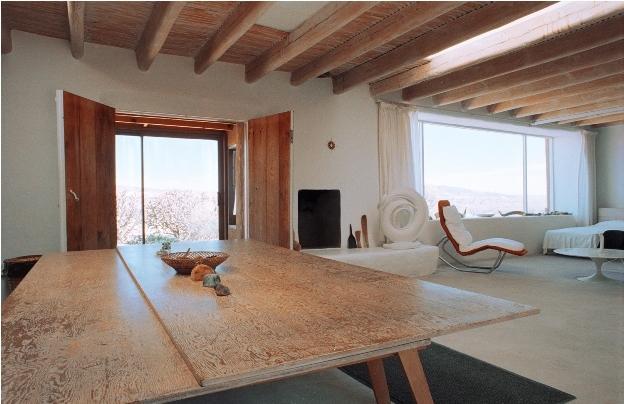 But there is an artist’s eye at work in these spaces — the furniture useful, the design exhibiting a modern aesthetic sensibility, and it is placed to balance, just so, the vast amount of clean, white space. But it is not pristine. It was her home, after all. 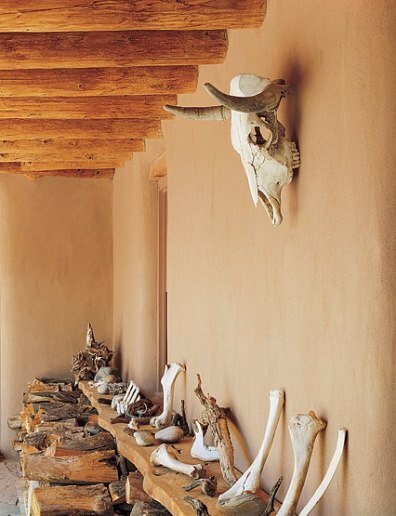 Georgia brought her collections of stones and skulls and baskets and local pottery into the spaces, lining them up on ledges and along windowsills. 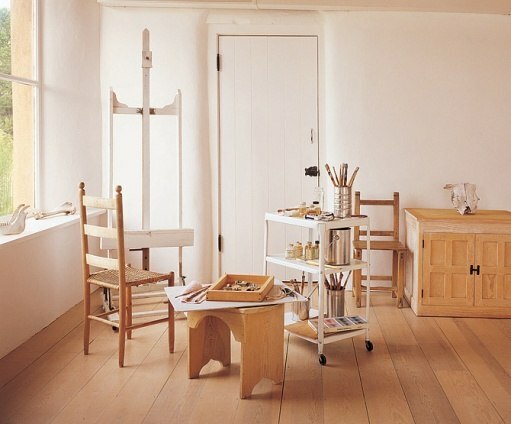 She was not against putting a comfortable old wooden chair in amongst the modernity — if it had a shape she responded to and a useful purpose, then it, too, could find a home here. 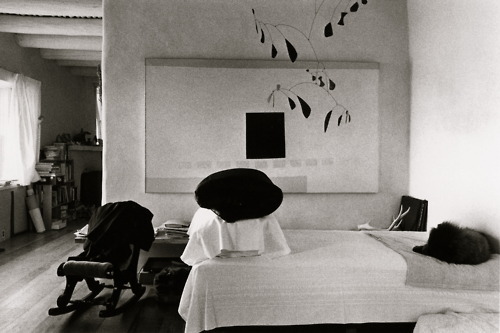 As could an ethereal mobile by Alexander Calder. 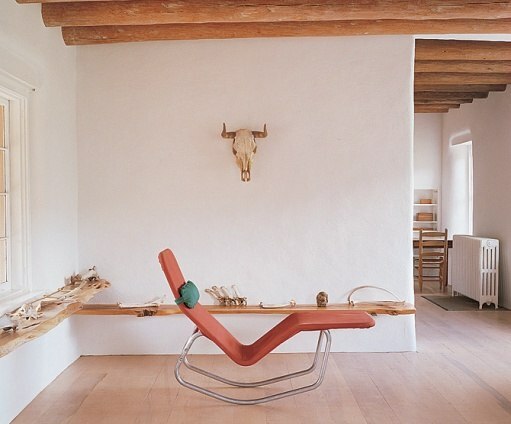 I admire this easy, almost careless, mix of old and new, combined with honest, natural materials, space and light. And art. If I were to be asked about my dream home, the answer is easy. 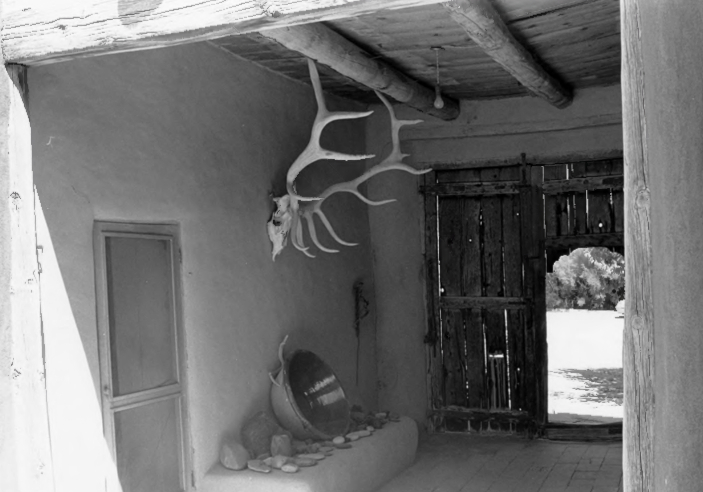 Ghost Ranch. Hands down. I’ve been noticing zigzags lately. They look fresh, dynamic, and, yes, a little bit cheeky. They’re not for the faint-hearted. They shout ‘look at me!’ They’re the naughty child in the stripe family. 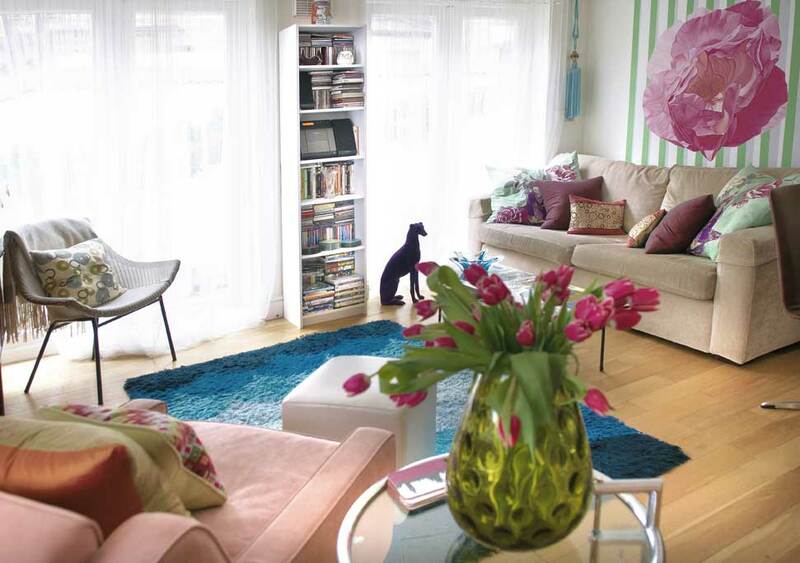 If you want to add energy to a room, just throw some zigzags in. Viola! Instant pizzazz! 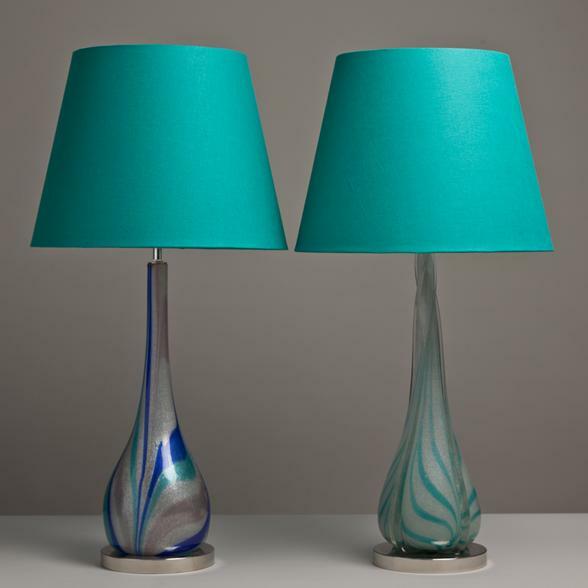 I can’t wait to get my hands on something fabulously ziggy zaggy in my next flat. And you can be sure I’ll try to fit some of graphic energy into my next project. Clients be warned! 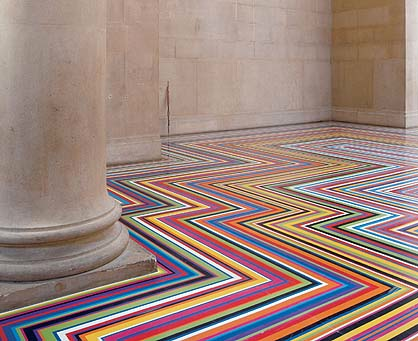 I love the way Jim Lambie has jazzed up the classical columns with this colourful zigzag floor. 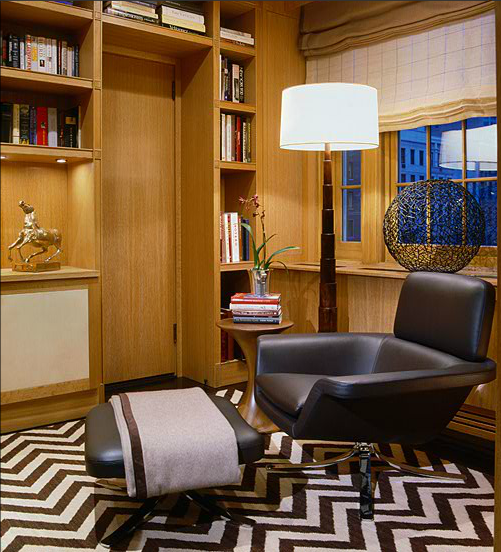 Juan Montoya Design use a chocolate and white zigzag rug to add a jolt of energy to this home study. Zigzags don’t need to be bold to be effective. 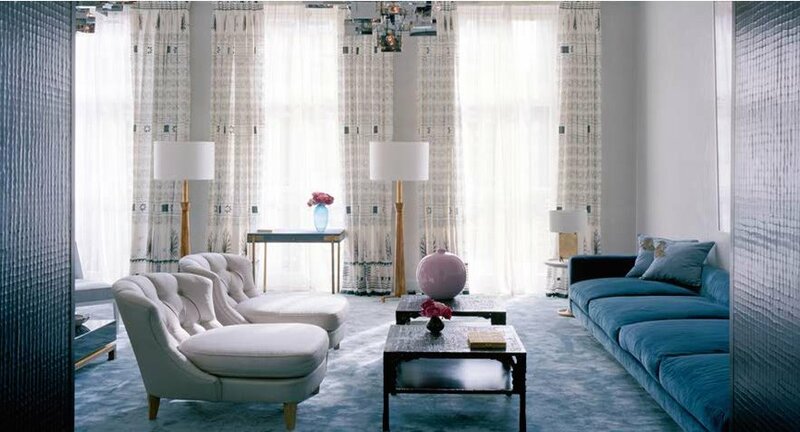 The rug in this room by Robert Passal is subtle and unique. 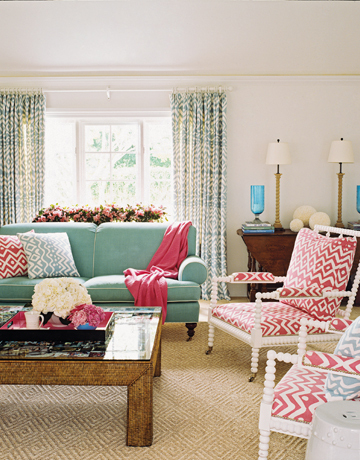 American designer Jamie Drake uses zigzags on cushions in this masterfully colourful room. 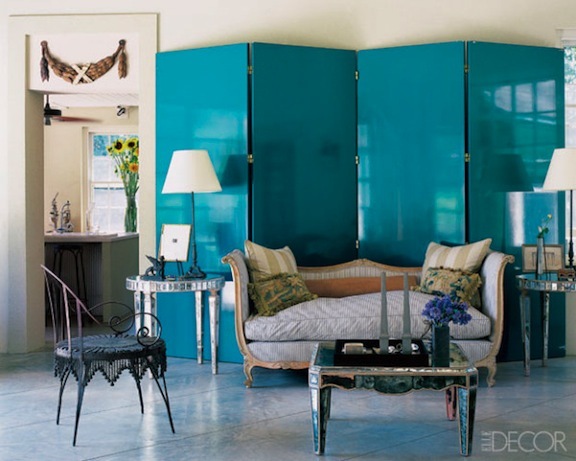 I’ve used this picture before in my blog about turquoise, and I’ll use it again here. 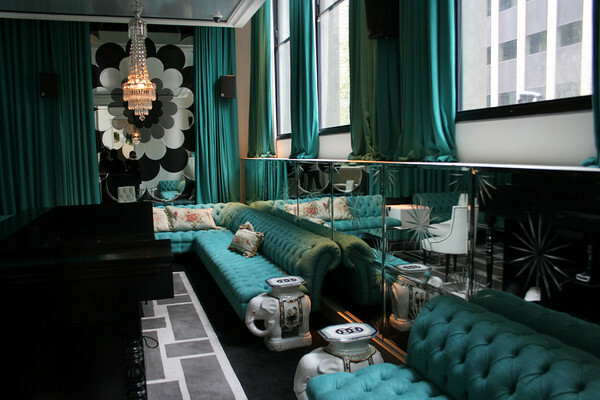 Jonathan Adler can do no wrong. 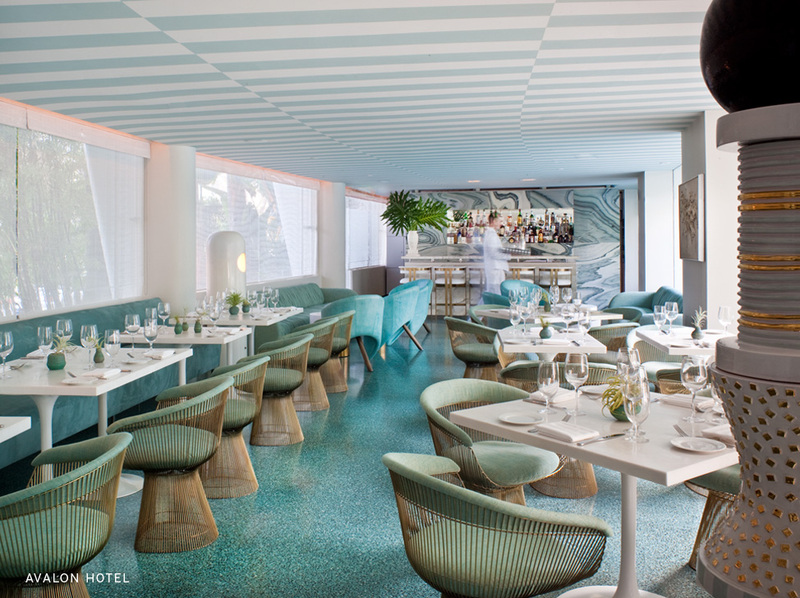 Kelly Wearstler is at the top of her game with this stunning black and white design and the zigzag marble floor. 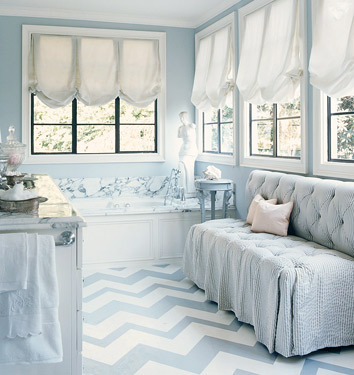 I love this subtle painted zigzag floor in this room by Mary McDonald. 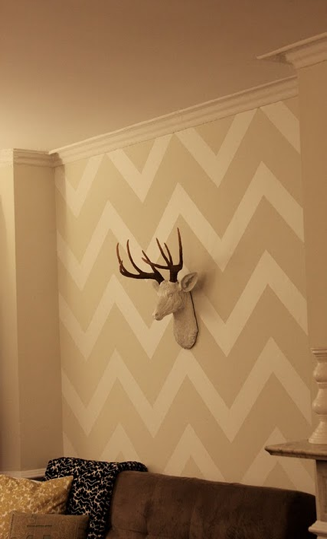 How about a feature zigzag wall? 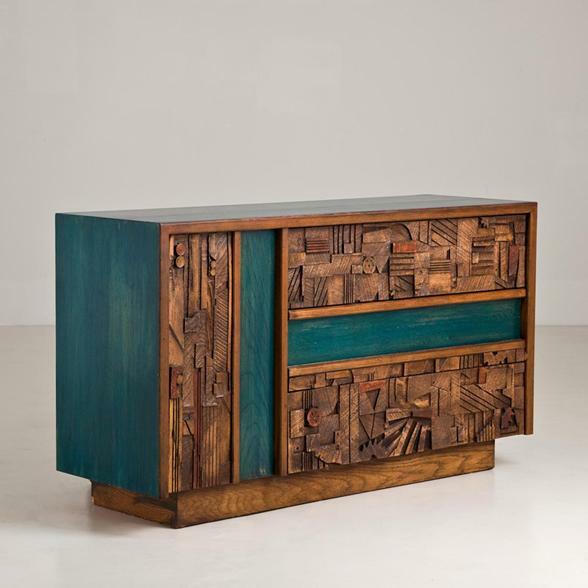 This one is by Billy Baldwin. 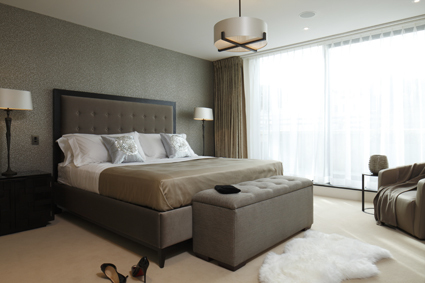 Zigzag neutrals by Sabbe Interior Design. Some zigzag colour on the floor in this design by Domino. 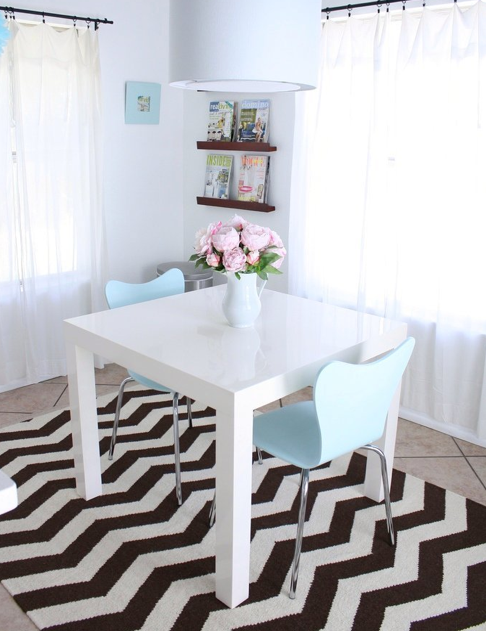 I love the way this white room comes alive with this zigzag rug. 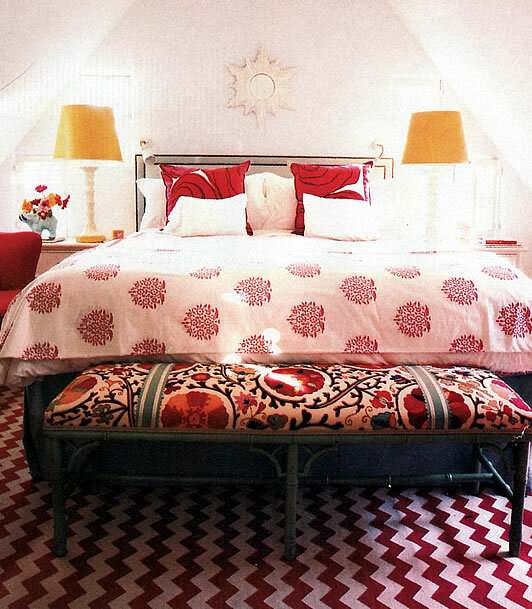 Terrific pink zigzag cushions in this fun guest bedroom. 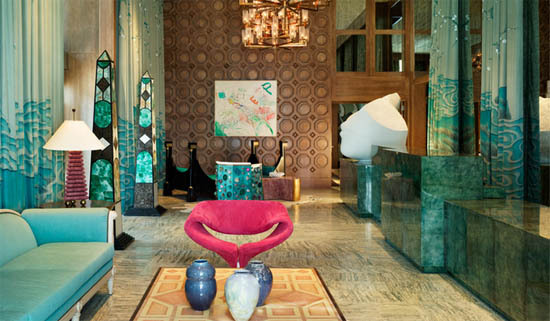 Ultimate eclecticism in this hallway design. 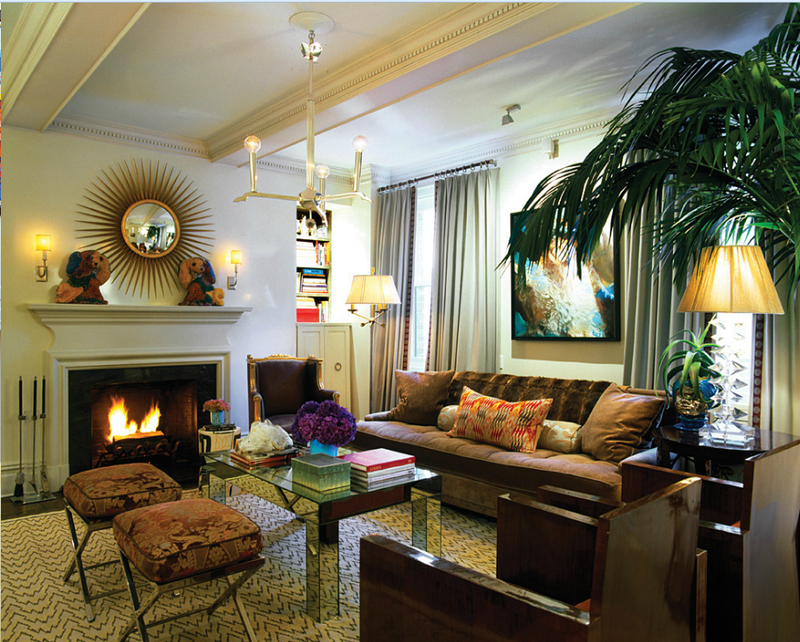 Photo courtesy of House Beautiful. 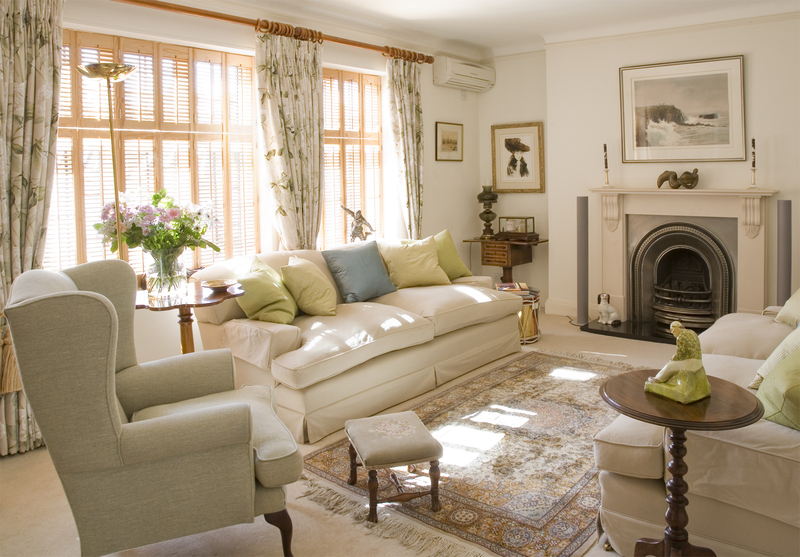 The settee in this neutral room adds an element of fun. 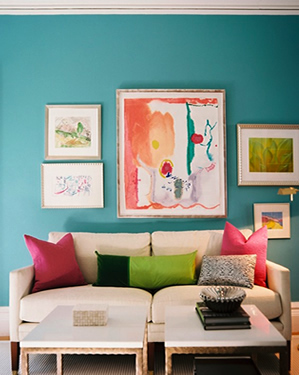 Design by Barbara Howard. Wow! 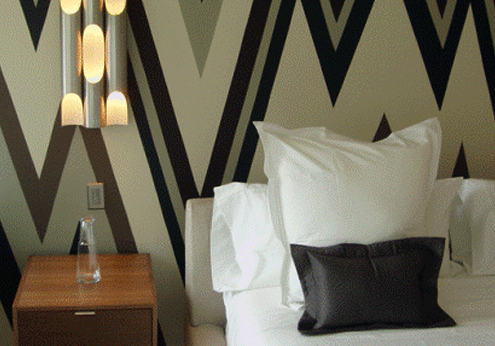 A rhapsody in zigzags by Decorpad. 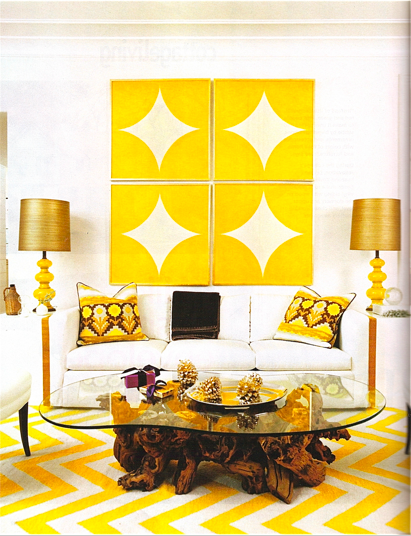 Tamara Kaye-Honey uses zigzags, x’s and squares is a harmony of graphics in this neutral room. Photo courtesy of House of Honey. 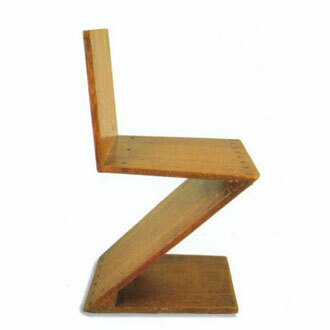 How about a zigzag chair? 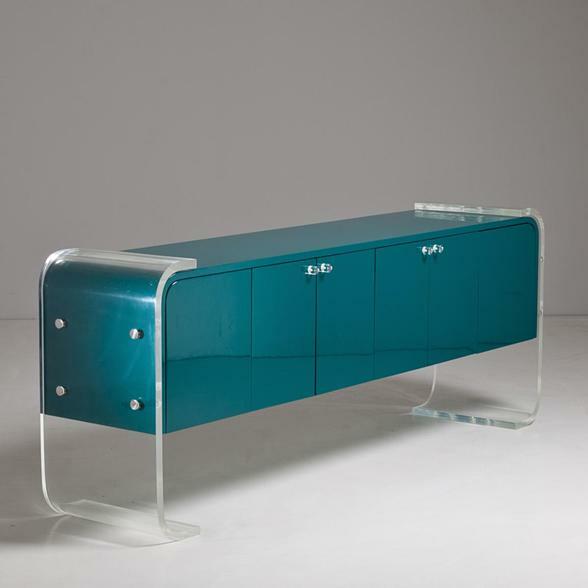 This one is by Reitveld. 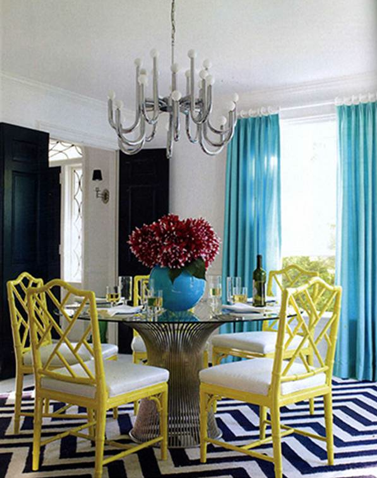 Energetic zigzags and vibrant yellow — a match made in sunny heaven! 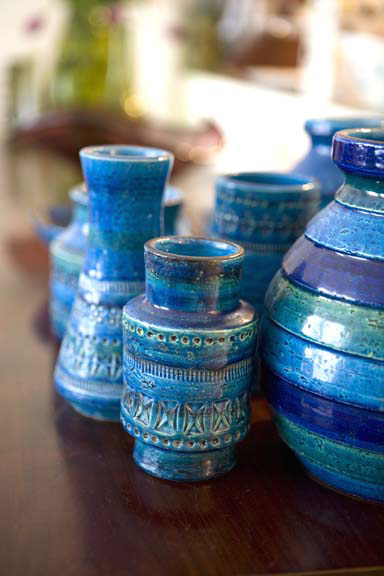 Photo courtesy of Cottage Living. I’ve got a thing for brass. Yes, I admit it. 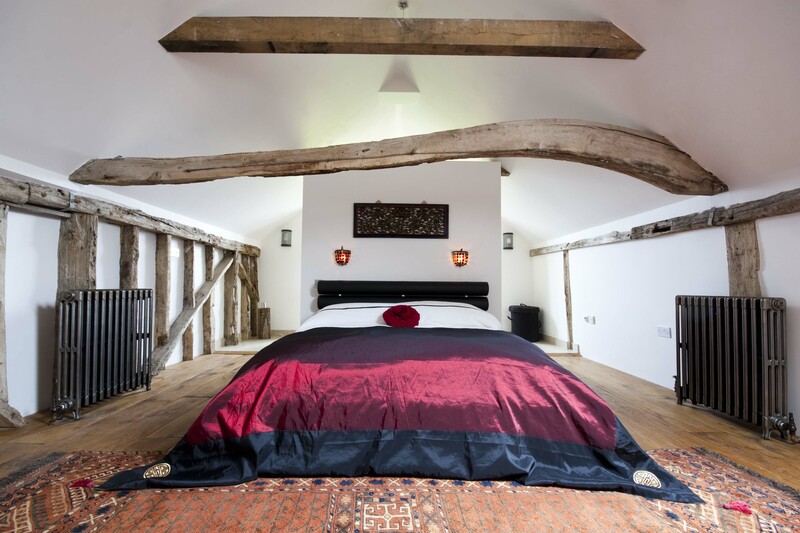 I’ve slept in a Victorian brass bed since I was 18, and have been know to persuade clients to keep their brass bathroom taps rather than changing them to sleek, modern stainless steel. 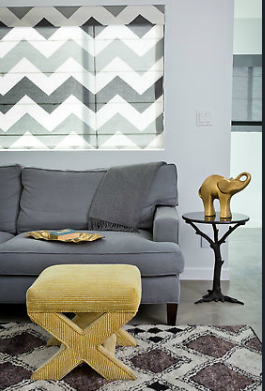 So I’ve been ecstatic to see brass make its way back from design Siberia into modern homes. 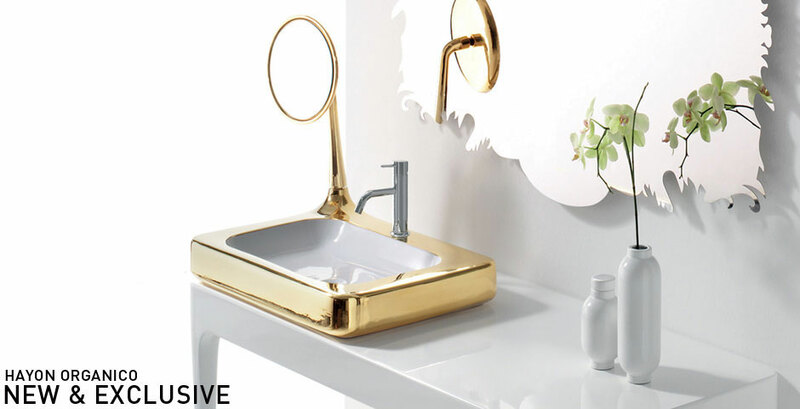 From Jaimie Hayon’s fabulous Organico sink to Tom Dixon’s Void pendant light and Jonathan Adler’s funky side tables, not to mention the revival of vintage brass furniture, brass is back, and this time it means business! 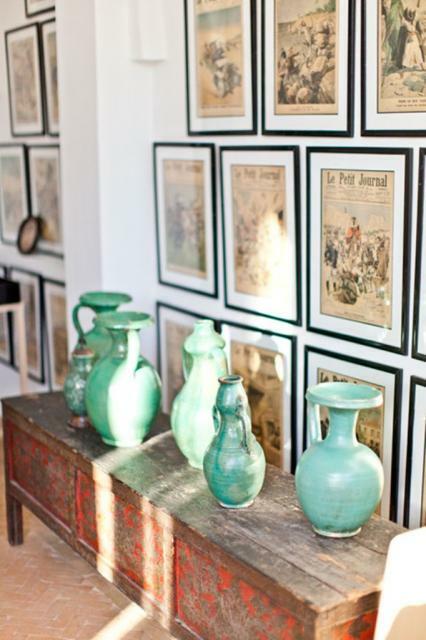 Jaime Hayon’s fabulous Organico sink. 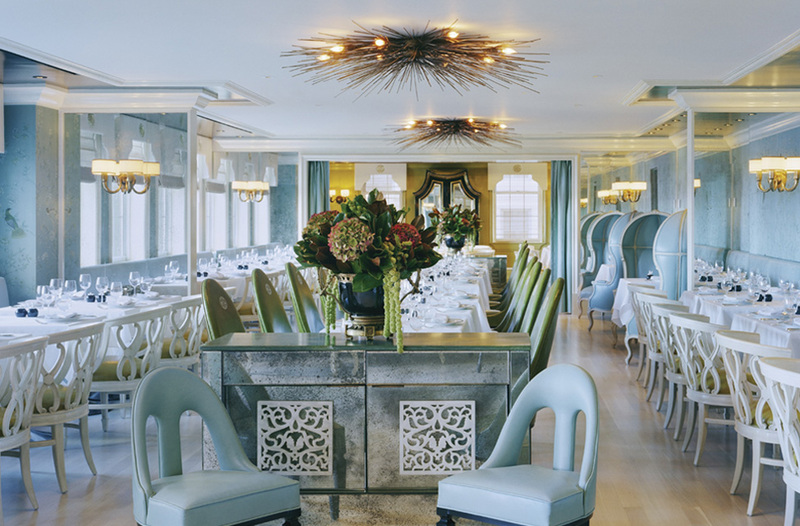 I love these brass-plated Warren Platner chairs in a design by Kelly Wearstler. 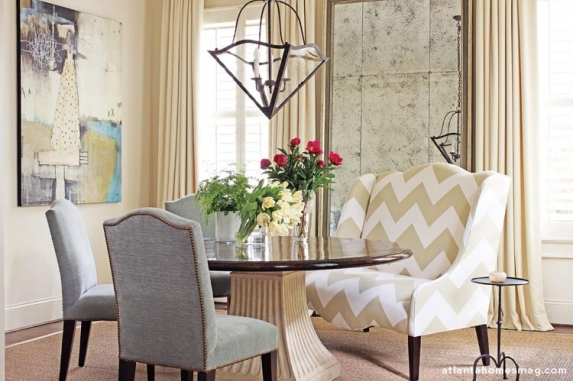 Jonathan Adler takes it all in hand with these show-stopping brass chairs. This Void pendant by Tom Dixon is high on my wish list. 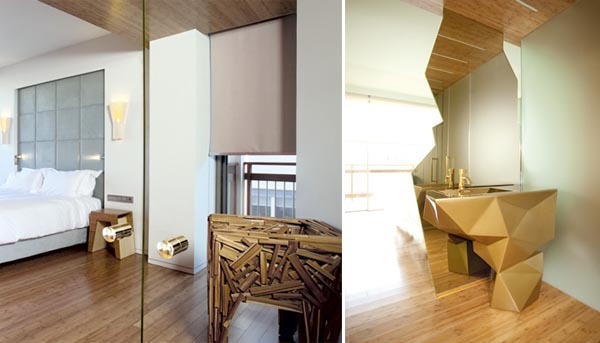 The cubist sink was designed by the Campana Brothers for an Athens hotel. 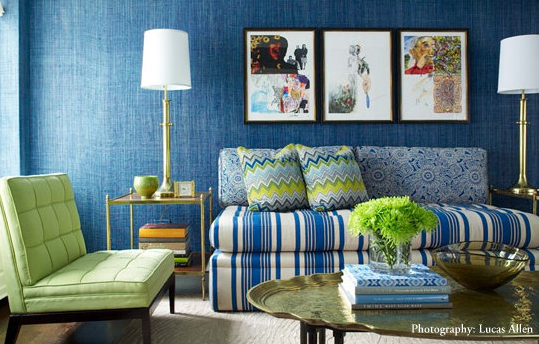 A touch of brass in the lighting warms up the blues in this dining room by Kelly Wearstler. 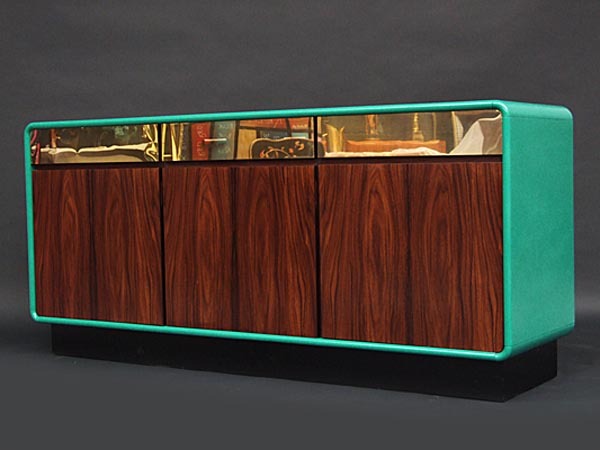 I love the brass detailing on this vintage sideboard at Fears & Kahn. 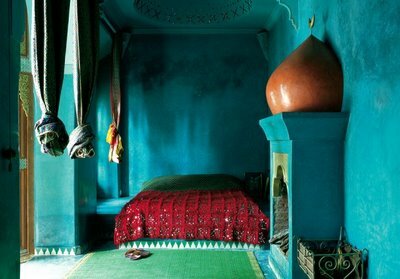 (Love the turquoise too). 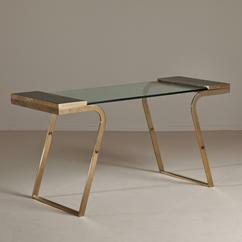 A stunning and unusual 1970s brass and glass desk at Talisman London. 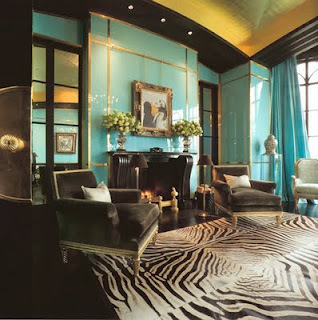 Brass accents add glam to this Kelly Wearstler designed living room. 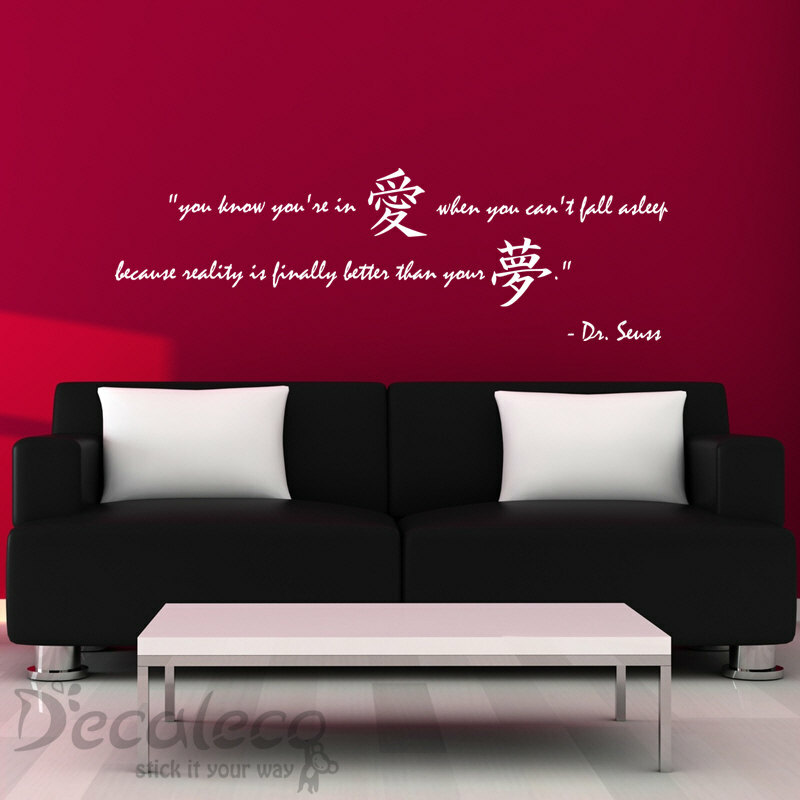 I love the idea of writing on walls. 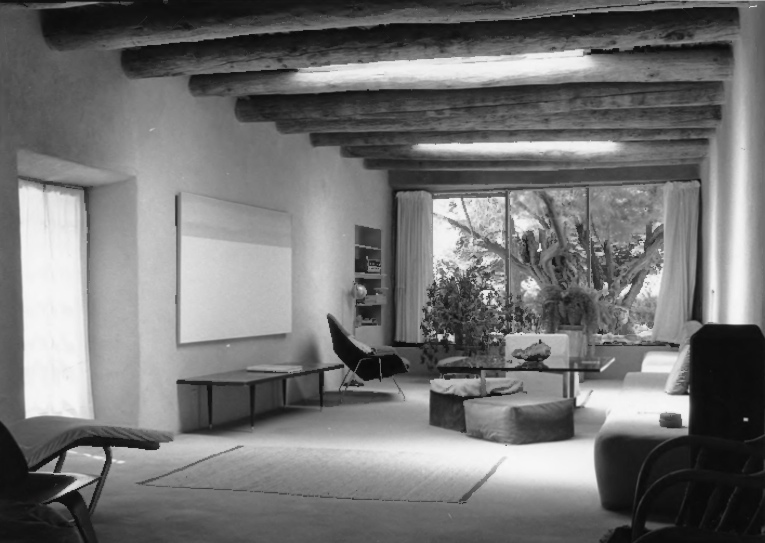 It seems to be a natural impulse — children don’t hesitate to pick up a crayon or pen — or more often than not an indelible marker — to draw and write all over those pristine and inviting walls. Well, they only do it once before some adult spoils their fun and sends them to bed without their supper. Oh what a shame! 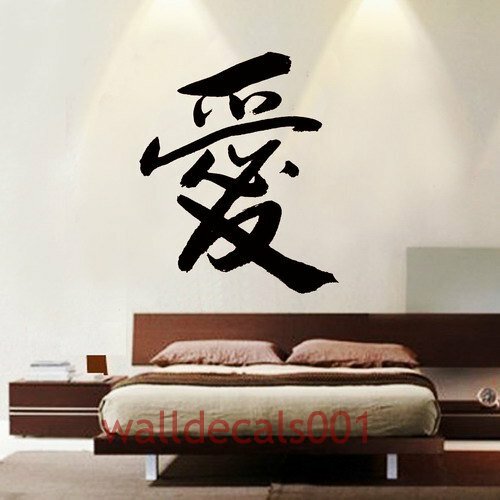 I particularly love Chinese and Arabic calligraphy as wall art. The characters offer graphic power or delicacy, strength or grace, depending how the artist has chosen to intrepret them. 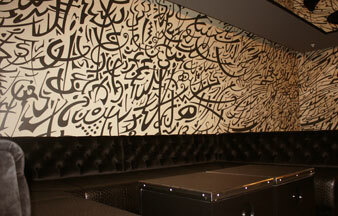 I love this stylised Arabic calligraphy at the Merah Club, London (above). 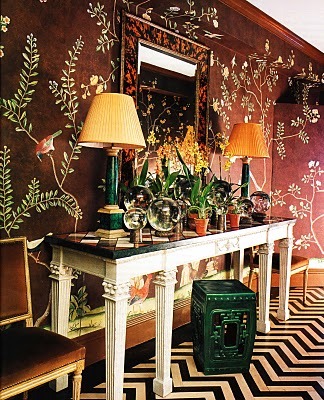 I love this modern take on Arabic calligraphy in wallpaper by Raika. 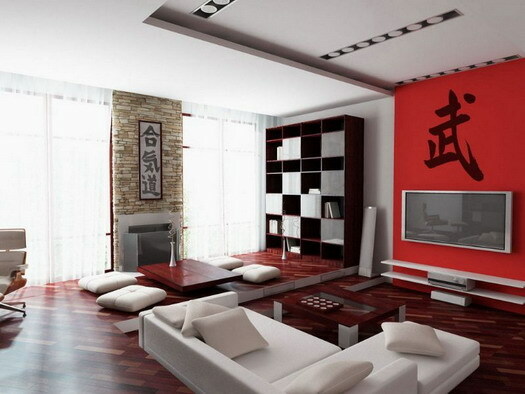 This Chinese calligraphy is a striking focal point in this contemporary living room (www.freshhousedesign.com ). 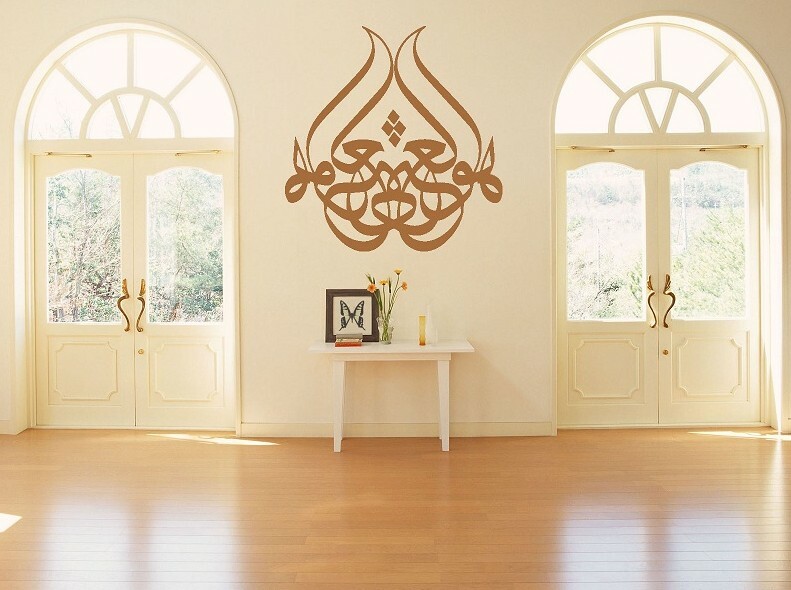 This Arabic writing is so beautiful it looks like wall jewellery (www.OnewOvisionO.wordpress.com ). 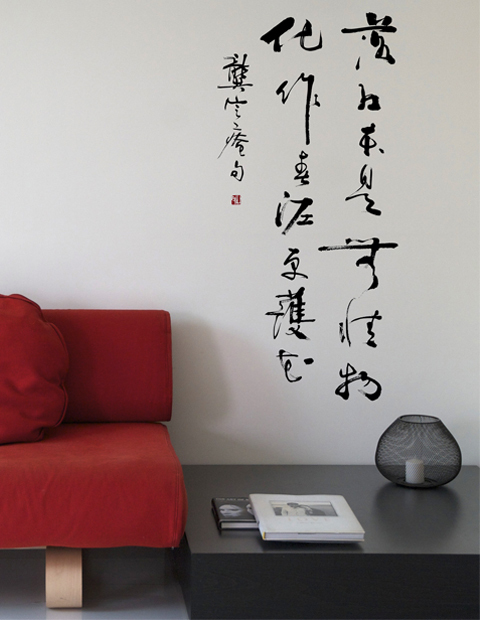 Chinese calligraphy adds a lovely delicacy to a white wall. 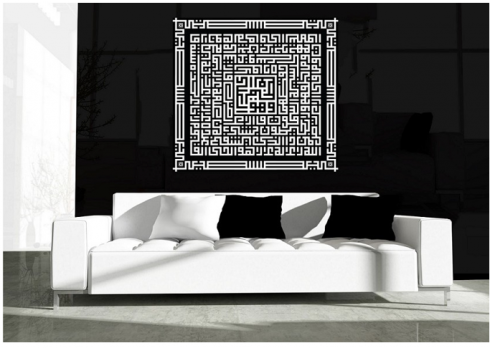 Arabic characters are arranged into a modern framework on this feature wall (www.OnewOvisionO.wordpress.com). 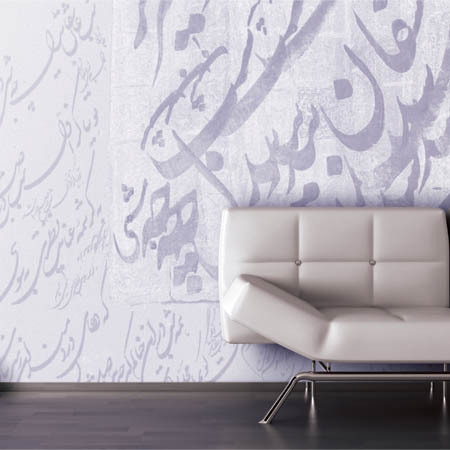 This Arabic calligraphy floats on the wall as delicate as a butterfly. 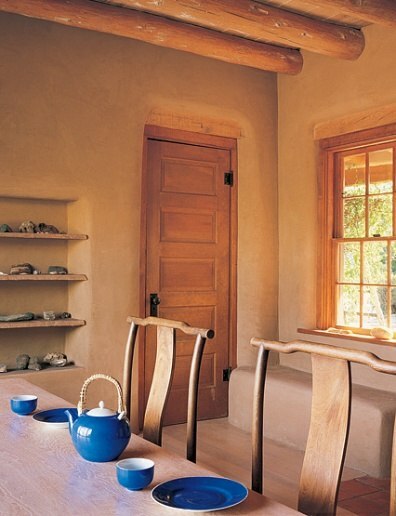 Notice how its curves highlight the arched windows and the door handles. 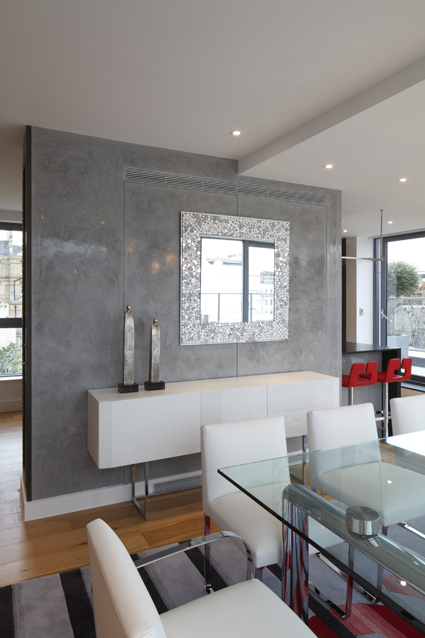 Modern calligraphy becomes modern art in this contemporary apartment (www.OnewOvisionO.wordpress.com ).